|Video| Formula Hillclimb Cars = Freaking Awesome! I went to Pikes Peak this year, and wondered why we never saw any Formula cars on the hillclimb. Watching Liber Federico, the winner of the 2013 Cividale Castelmonte Hillclimb, these cars are clearly freaking awesome! Skip to 1:50. This guy is my hero. Subscribe to Liber’s YouTube channel here. 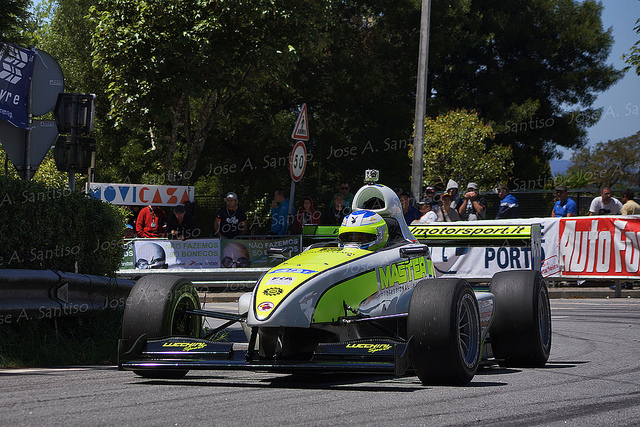 This entry was posted in Motorsport Media and tagged Formula, Hillclimb. Bookmark the permalink.